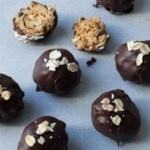 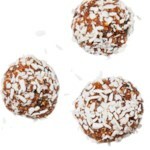 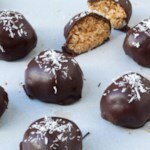 Sweet, sticky dates act as the glue for these no-bake energy balls. 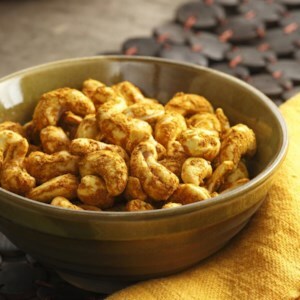 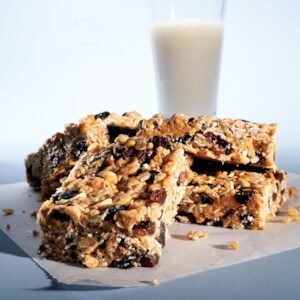 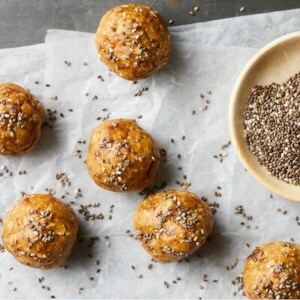 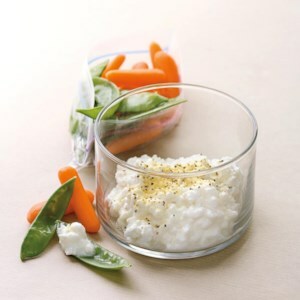 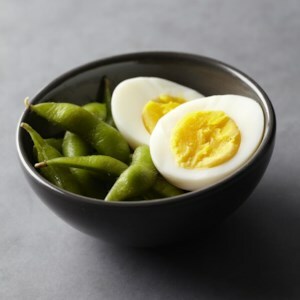 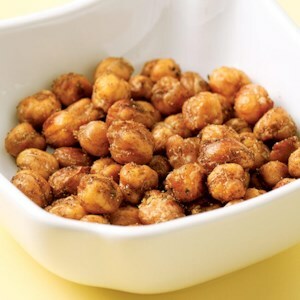 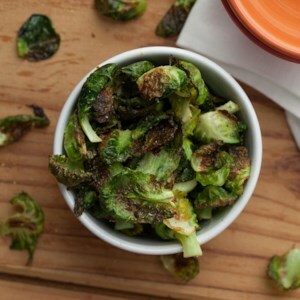 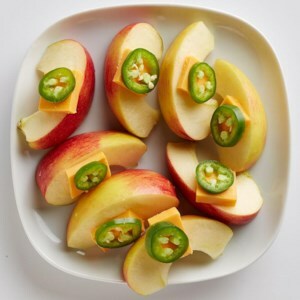 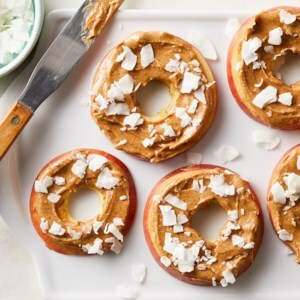 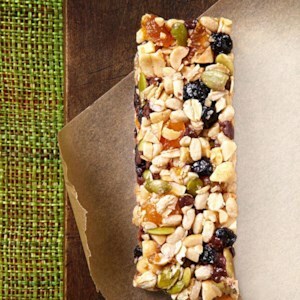 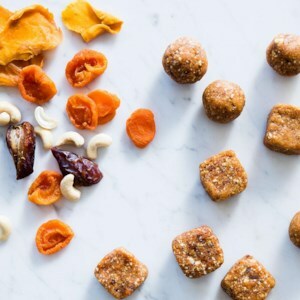 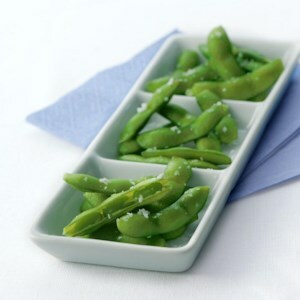 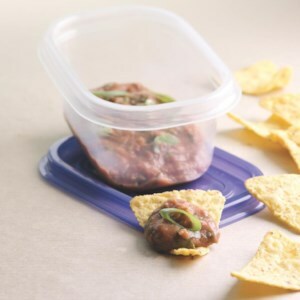 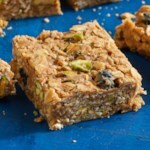 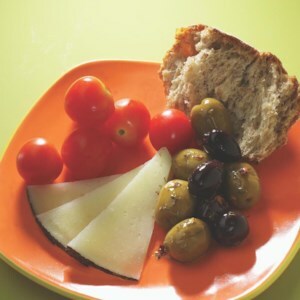 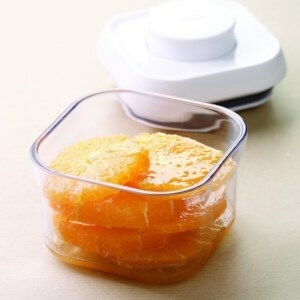 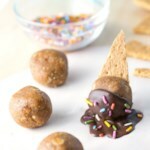 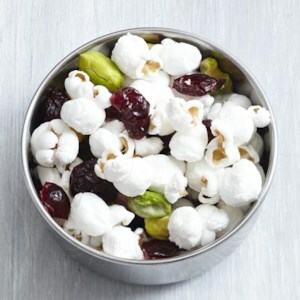 Perfect for hikes or during sports, this healthy snack travels well. 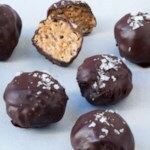 For the best flavor and texture, use Medjool dates--the largest and most luscious date variety. 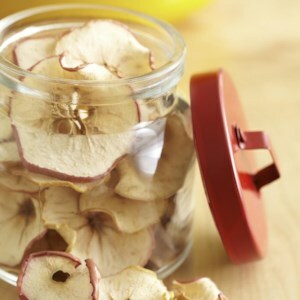 Look for them in the produce department or near other dried fruits.